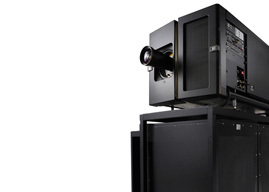 Hamburg (Germany) and Paris (France) – December 14, 2015 / Weischer.Media, a leader in the German and Swiss cinema advertising markets, and Ymagis Group (ISIN: FR0011471291, TICKER: MAGIS), the European specialist in digital technologies for the cinema industry, today announced that the 2.1 version of the Theatre Management System ‘TMS’ MELODY has been certified by Weischer.Media as ‘CINEMA.RELOADED® ready’, signifying that MELODY TMS is fully compatible with Weischer.Media’s sophisticated and highly-automated digital cinema advertising solution, CINEMA.RELOADED®, when interfaced with the required ONEDCN® pre-show system. “TMS solutions that are certified as CINEMA.RELOADED® ready provide reassurance to exhibitors that such an important element of their wider system is compatible with the current needs of a CINEMA.RELOADED® pre-show,” says Julian Pinn, Managing Director of Julian Pinn Ltd and strategic consultant to Weischer.Media. “The substantial adoption of this initiative by leading TMS suppliers has been very encouraging and the inclusion of Ymagis’ Melody TMS is further endorsement that such technical collaboration is of significant value to the exhibition industry." 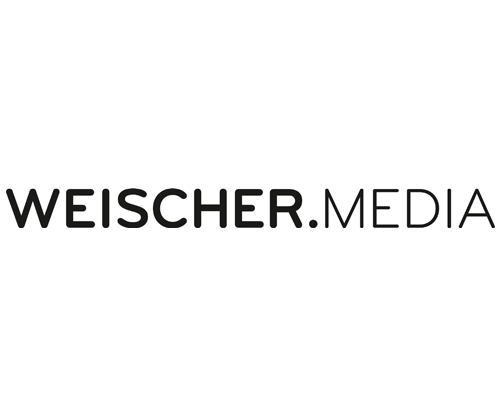 Weischer.Media launched its certification programme for TMS in June of 2014. 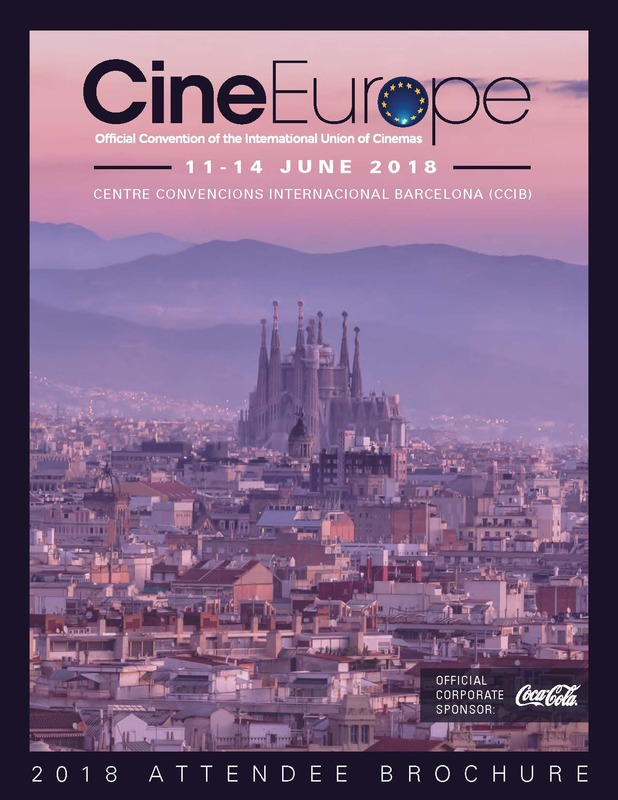 The initiative is clarifying to exhibitors which TMS solutions are compatible with Weischer.Media’s sophisticated and highly-automated digital cinema advertising solution, CINEMA.RELOADED®. It is an evolving product from Weischer.Media that is prevalent across Germany and Switzerland that offers ever more intelligent and effective cinema advertising. It aims to rival the sophistication of digital on-line advertising whilst maintaining the classic qualities of cinema—adding proven value to the medium. Source: Ymagis SA, Weischer.Media Gmbh & Co. KG, Cinedavis Gmbh, Julian Pinn Ltd.